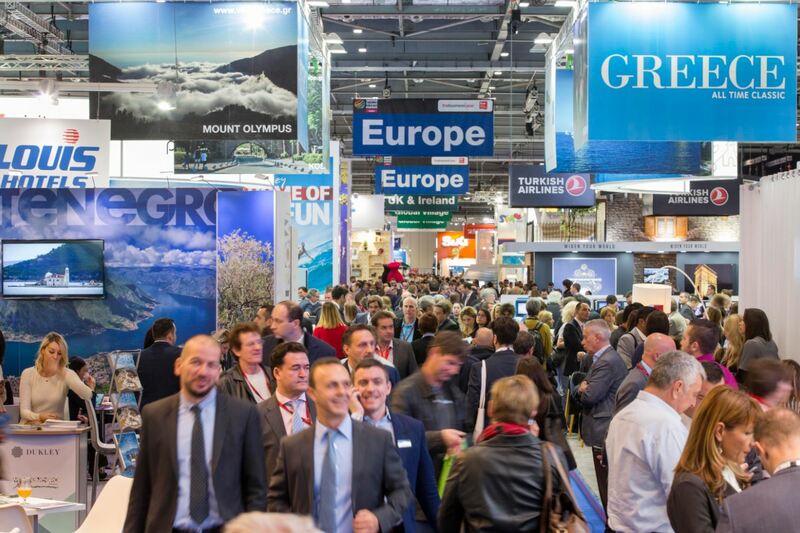 More than 130 new exhibitors from across the globe have signed up for World Travel Market London – the leading global event for the travel industry, which takes place next week (Monday 6 – Wednesday 8 November). assenger trips in 2016, and is seeing more growth this year. More than 100 airlines link Hong Kong with about 220 destinations worldwide every day, making it one of the world’s busiest passenger airports. Stardekk (stand TT255) – a preferred IT partner for major industry players such as Booking.com, Expedia, HRS and Google – will highlight its hotel software called Cubilis, which enables users to be better connected to their guests. 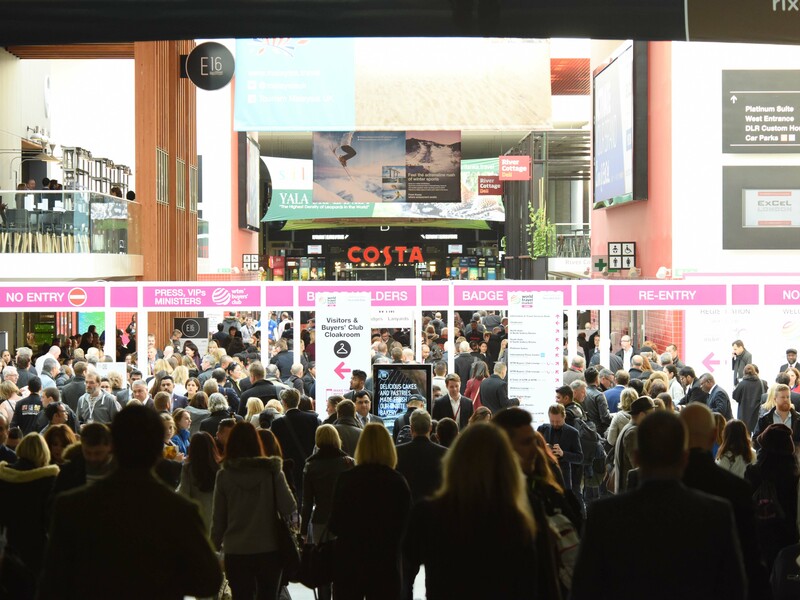 Dublin-based Innstant Group (stand GV275) will demonstrate its powerful booking platform with an extensive travel inventory featuring more than 300,000 properties.